1Strawberry Full Moon in Sagittarius. This full moon which is called the Strawberry Full Moon lands on June 9th. 2This is how the delicious Strawberry Full Moon in Sagittarius will affect the zodiac signs! Strawberry Full Moon in Sagittarius. This full moon which is called the Strawberry Full Moon lands on June 9th. Astrologically speaking though, the full moon phase is a challenging aspect that triggers strong inner conflicts making us more edgy and full of energy, but on the other hand, a full moon can also set us free from our physical, mental and emotional blockages or self-imposed limitations. Be clear with your intentions during this phase of the moon before sending them out. This full moon lighted by the Sun in Gemini brings with it the full germination of the seeds that we planted on the new moon in Taurus. At the same time, the Strawberry full moon marks the beginning of the astrological summer when the Sun enters Cancer. This is how the delicious Strawberry Full Moon in Sagittarius will affect the zodiac signs! This full moon will push to the maximum the conflict and tension in your relationships, especially with teachers, examiners or institutions. Communication will hit a new height in confusion and nervousness, so pay greater attention to your words. On June 9th, your financial limitations will intensify due to blockages or helplessness coming from outside. You will discover new context in what regards communication, ideas exchange and new professional development stages that will force you to cope with some indispositions. These natives will encounter greater difficulties in what regards negotiations or contracts signing, and overall experience this full moon as a demanding, intense and tiring stage on a personal level. It’s time to save money or spend less. Against the backdrop of this full moon and the summer solstice, your health state will be challenged. And this is due to the stress caused by released energies that will ransack older affections or accentuate some present ones. Preserve your energies and find time to rest. It’s communication that will be challenging for Leos on the upcoming full moon, so they should pay attention to communication slippages and mood alterations. Although they may seem justified, their gestures will be interpreted as vanity crises or caprice. It’s safe to say without any exaggeration that the majority of Virgos will live important, life-changing times on this full moon. Pay attention to your inner feelings and reactions because they will form the base of the decisions that may change your life. Libra natives are challenged by communication in all its forms, either personal or official and they may feel the need to justify or prove their point. Rely on self-control, calm and patience so that you eliminate the risks that may relate to trips of any sorts or due exams. Financial issues or material benefits will cause concern for these natives due to contradictory information. Their inner unrest will be enhance by this full moon. You won’t feel like communication or confessing because you are so focused on your personal issues, so people may perceive you as close or unapproachable. 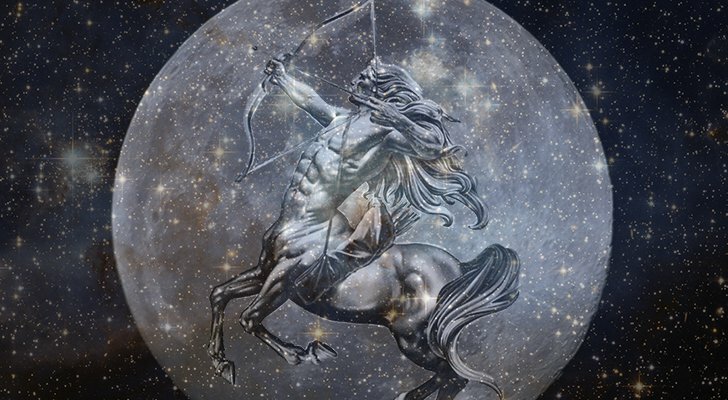 We have good news for Sagittarius natives, which are offered the change to fulfill a life premise on this full moon. It’s your time to recharge your batteries, access your might and power to overcome your physical or mental obstacles. Some smoldering angers, suppressed riots and unfulfilled wishes will resurface on this occasion, making you resentful. Pay attention, because the things that you’ve tried to swipe under the rug may come out tenfold and affect your health condition directly. You will be challenged in regards with relations with friend due to some exaggerated reactions, rigidness marked by subjectivity and arbitrariness. Pay greater attention to yourself and try to discover what the real cause for your mood changes and feeling low is. The main events that will trigger you, relate to your job, position, career, notoriety and success on a general note of blockages, delays, being late, conditionings and limitations. It’s an intense period, which will require a good dose of maturity from their part, mostly in what regards work and family issues. 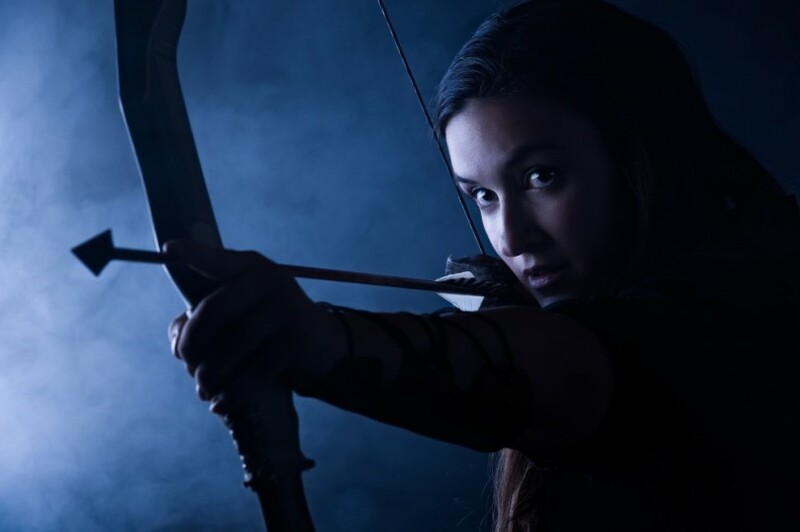 The bottom line of moon in Sagittarius is to communicate with understanding, compassion and joy because every word that comes out has a meaning, a vibration and we are fully responsible if we add wits to our words or use them as fire arrows at each other. It’s is important that we use the qualities of the Sagittarius, namely invite optimism and enthusiast to be our companions through the turbulence times ahead, and have faith that everything happens for a reason, no matter how painful or hard it may sometimes be.